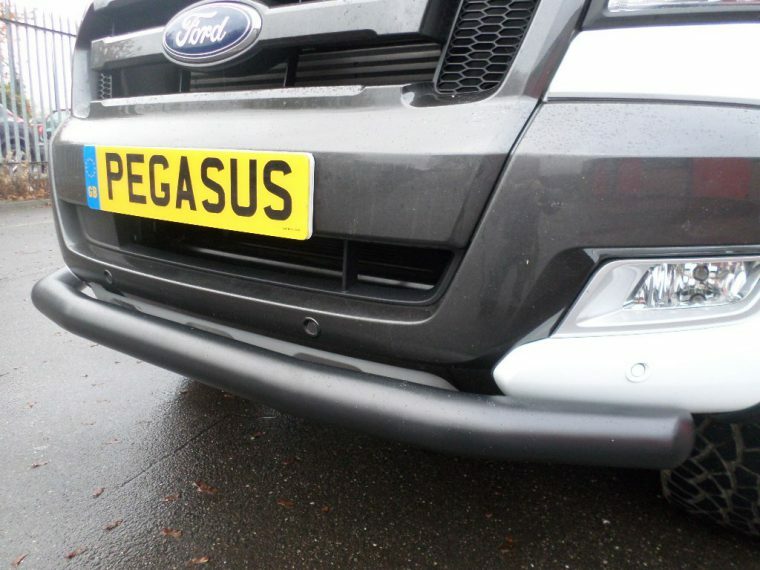 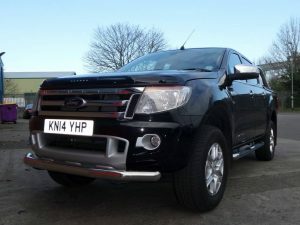 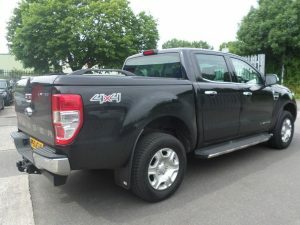 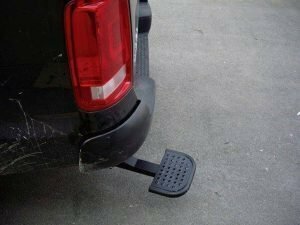 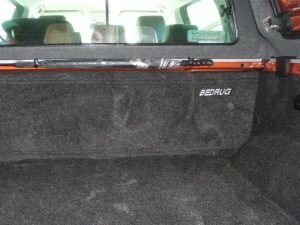 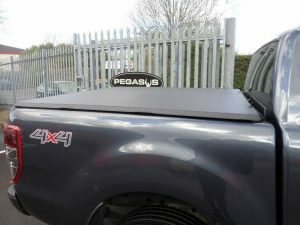 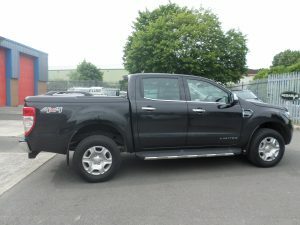 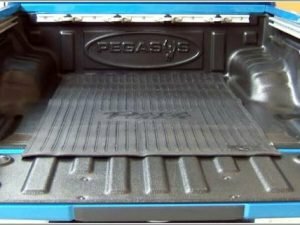 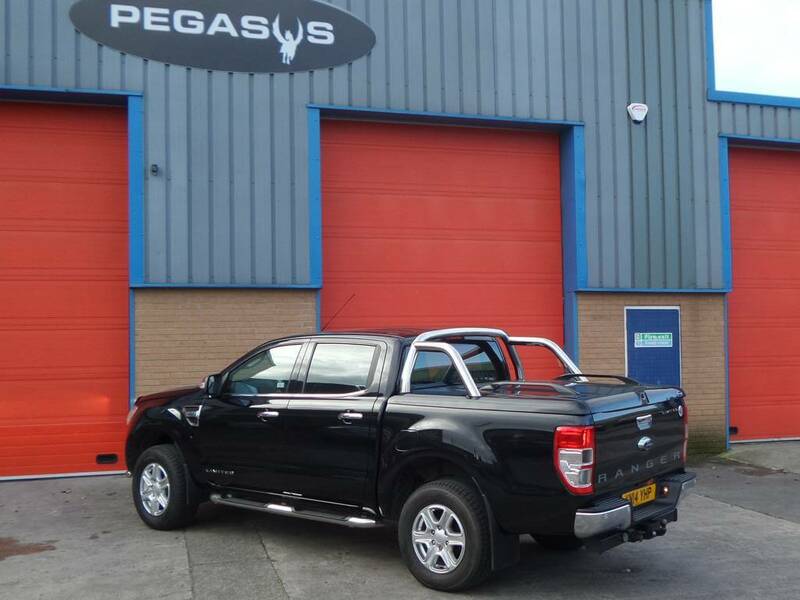 Pegasus 4×4 have a superb range of quality premium Ford Ranger 4×4 UK accessories for your pickup. 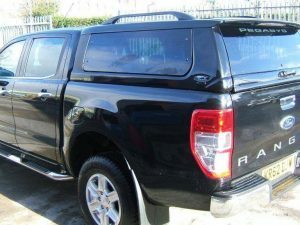 Own the road with our incredible selection of luxury Ford Ranger hardtops, canopies, covers and lids designed and custom built to your exact pick up specification. 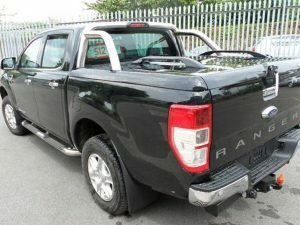 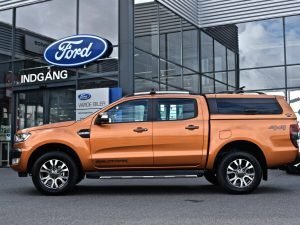 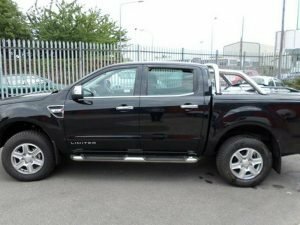 Our catalogue of Ford Ranger 4×4 accessories UK includes everything from top up covers, hardtops, tonneau lids, automatic electric side steps to bedrugs and more, so you can be sure to find exactly what you are looking for in our impressive range of products. 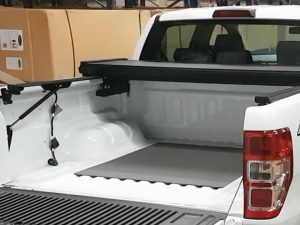 All of our hardtops are insulated, along with excellent ventilation making them pet friendly. 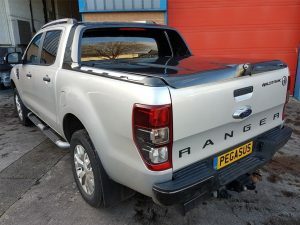 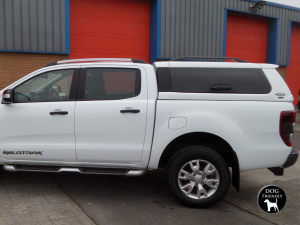 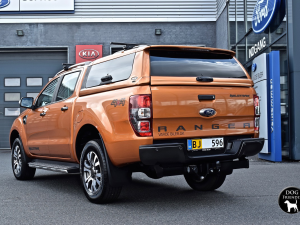 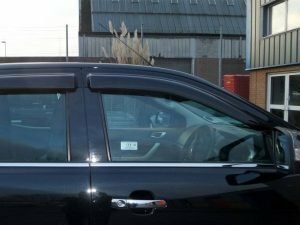 All our hardtops, canopies and covers for Ford Ranger are of premium and unmistakable quality and we are proud to supply directly to leading car manufacturers. 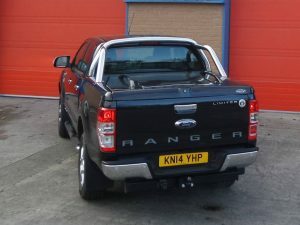 Our range of pickup accessories are regarded as the best available worldwide. 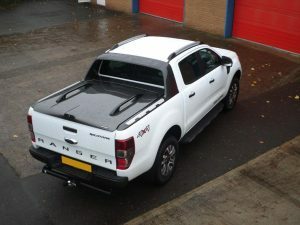 As well as looking stylish our accessories also deliver on performance. 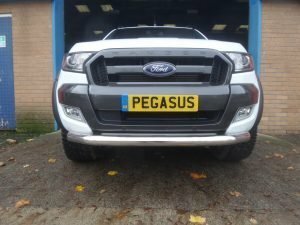 You will see that many of our products come with a 3 year parts warranty such is the confidence we have in our products. 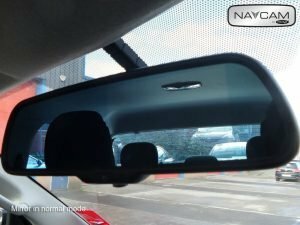 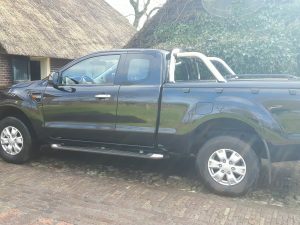 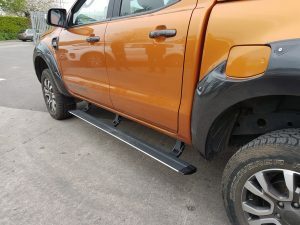 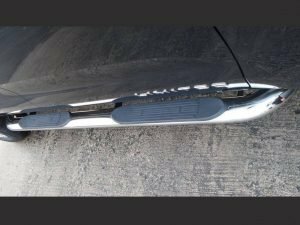 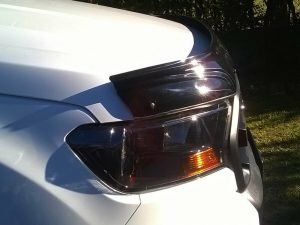 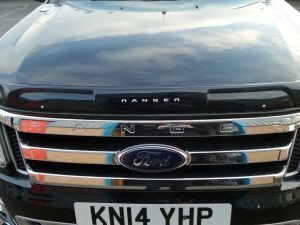 If you would like to discuss purchasing Ford Ranger accessories or advice on Ranger styling please contact us directly and one of our friendly expert team will be happy to help. 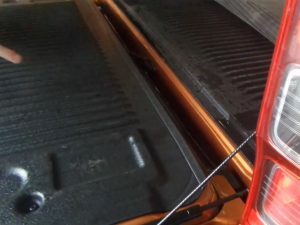 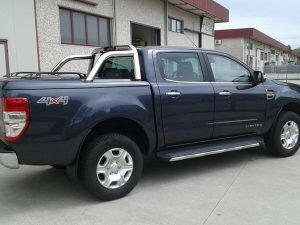 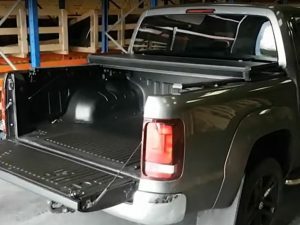 Ford Ranger And Mazda BT50 Underail Bed Liners.